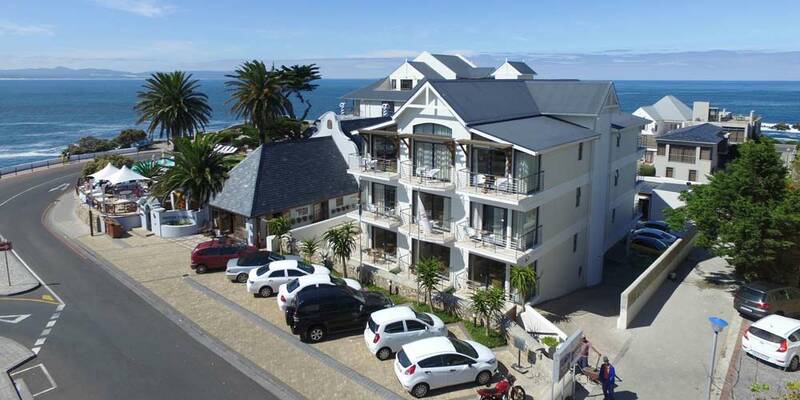 The hotel offers guests a multitude of choice for their accommodation in Hermanus. 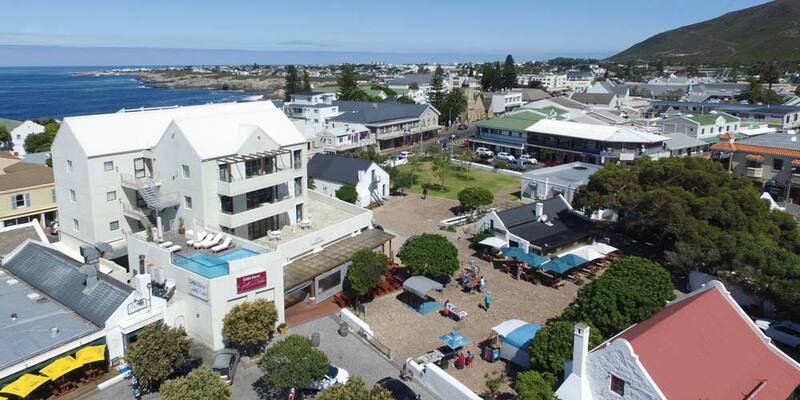 From the stunning, historical architecture of the slate roof, seaside Manor House built in 1920, to the contemporary New Wing situated above reception and Harbour Square Rooms and Suites are located within walking distance to reception with a rooftop pool. 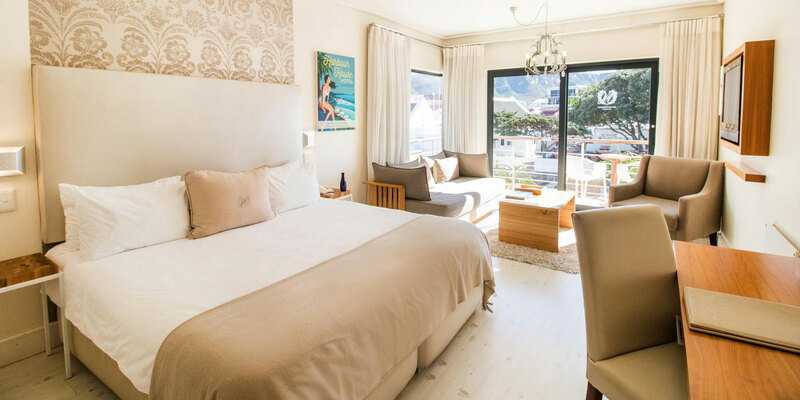 All our rooms feature light modern décor with luxurious furnishings and are within walking distance from the town’s top attractions including sophisticated restaurants, markets, street cafés and whale watching sites. Modern, open plan rooms with millstone floors and romantic solid cast baths and walk-in showers. Rooms on the upper level include Juliet balconies offering spectacular views of the ocean. Features include tea and coffee making facilities including a Nespresso machine and mini bar. Flat screen TV with satellite television, free Wi-Fi and standing or ceiling fans. Spacious rooms with lounge area and en-suite bathroom features a separate bath and shower and heated towel rails. These rooms offer a kitchenette which is equipped with basic appliances, tea and coffee making facilities including a Nespresso machine and mini bar. Plasma TV with satellite television, free Wi-Fi and air conditioning. All Rooms and Suites are tastefully decorated in a modern style, with en-suite open plan bathrooms that feature a separate bath and shower. Our Suites offer a fully equipped kitchen and living area, while Rooms are equipped with tea and coffee making facilities including a Nespresso machine and mini bar. LCD television with satellite television, free Wi-Fi and air conditioning. Situated in the restored Manor House, Selkirk’s restaurant serves breakfast and lunch inspired by abundant local produce and fresh ingredients. 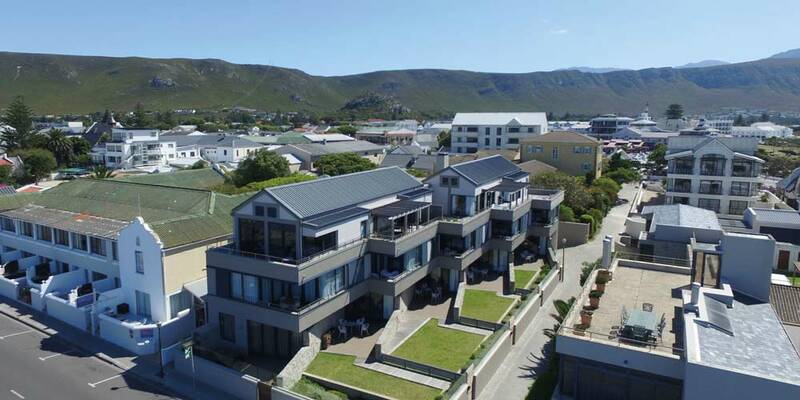 Prepared to detailed specifications, all four of these stylish two bedroom duplex self-catering apartments offer beautiful ocean views from the patio, lounge and main bedroom. What a hotel! 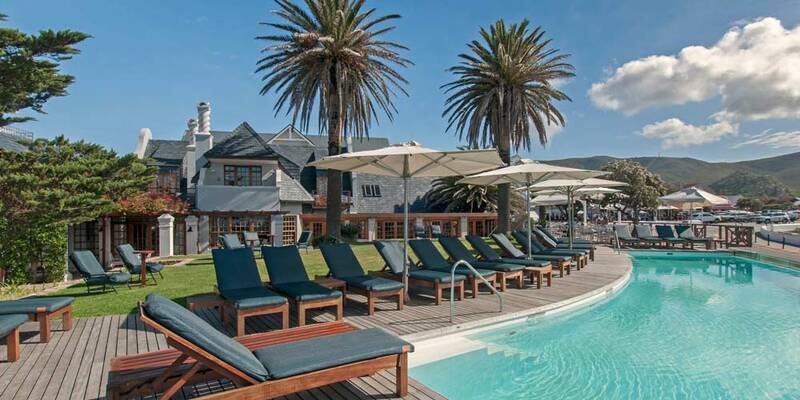 The location is sublime and the view from our luxury room was magnificent. Room was clean and modern, TV had issues but they fixed it as soon as they could. Staff at reception were helpful and friendly. Very romantic getaway. Whales added to the ambiance. Lots of whales! They are seasonal visitors though, so we were lucky. This is the best spot to stay, we saw whales from our balcony! The rooms were clean, well appointed, comfortable and very relaxing. Breakfast was very tasty, prepared and served by a great team of lovely staff. Recommended. Reception staff went above and beyond expectations sorting out a problem with our car hire that wasn't even their problem. Very impressed and very thankful.